The comic actor and Tenacious D front man was invited to commentate on his own profile page on the world’s favourite movie website – with predictably hilarious results. 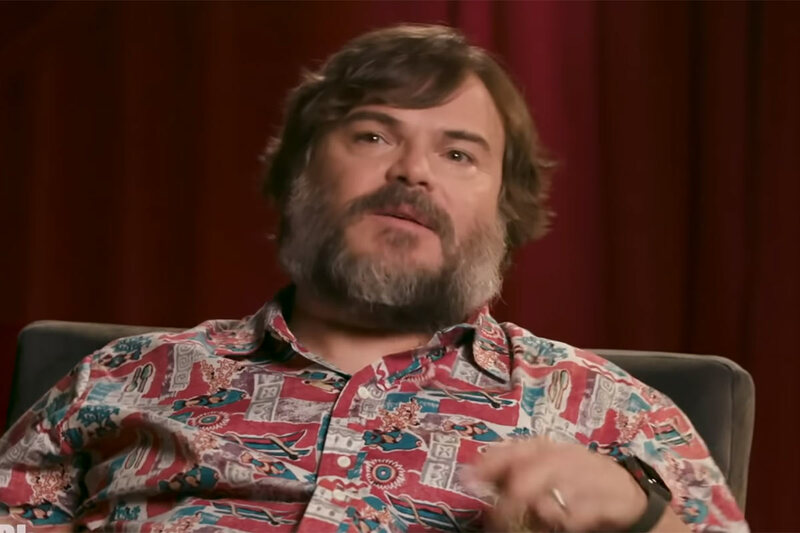 You probably know Jack Black from his numerous hit films including School of Rock, Nacho Libre, High Fidelity, Kind Kong, the Kung Fu Panda series and many others, along with more recent titles including Googebumps, Jumanji Welcome to the Jungle and The House With a Clock in its Walls. But did you know that he got his acting break in the 1980s TV series The Fall Guy? Or that he would have had a small part in 1993’s Demolition Man if he hadn’t slept in on the day of filming? In a series titled Funny or Die Presents IMDb Me, Black talks through his acting credits and discusses some of his favourite rolls.